Dentsu Aegis Network India has announced an enhancement in its creative structure. Agnello Dias (Aggi), Chief Creative Officer & Co-Founder Taproot Dentsu, will now take on the additional responsibility of Creative Chairman, Dentsu Aegis Network India. In his new role, Dias will now also guide and mentor the creative output of all DAN India companies even as he continues his services with Taproot Dentsu. 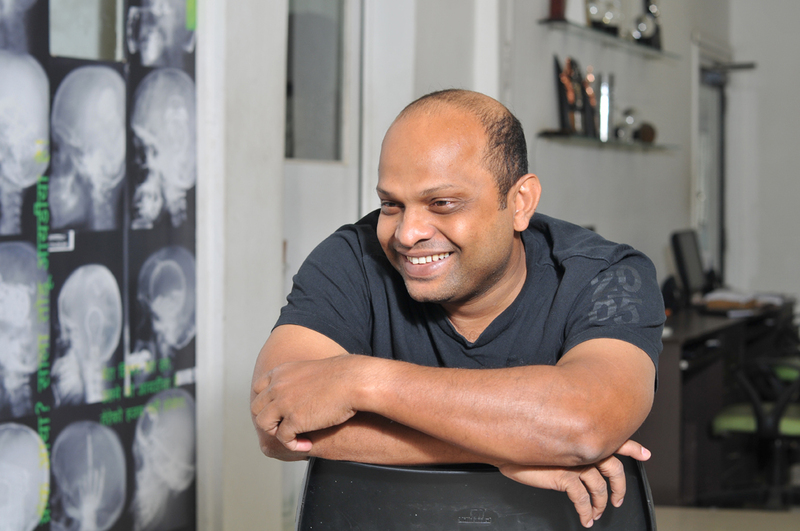 Dia (pictured), previously the National Chief Creative Officer for JWT India, has been with Taproot Dentsu, the agency he co-founded, for 10 years now. Today the agency has a robust structure with Santosh Padhi (CCO & Co-founder), Umesh Shrikhande (CEO), Pallavi Chakravarthi (ECD), Ayesha Ghosh (General Manager) and Shashank Lanjekar (Head of Strategy) in Mumbai and Harjot Narang (General Manager), Titus Upputuru (ECD) and Anand Murty (Head of Strategy) in Delhi, leading their teams across a diverse portfolio of national and local brands.